The Cassava Weed Management Project (CWMP) is working to develop innovative weed management practices for cassava. 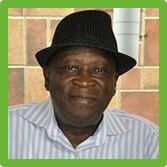 Nigeria grows over 50% of the world’s cassava with around 4.5 million farmers relying on it as a source of income. However, Nigeria has one of the lowest fresh root yields in the world, mainly as a result of hand weeding techniques that dramatically increase the total labour required to grow cassava. 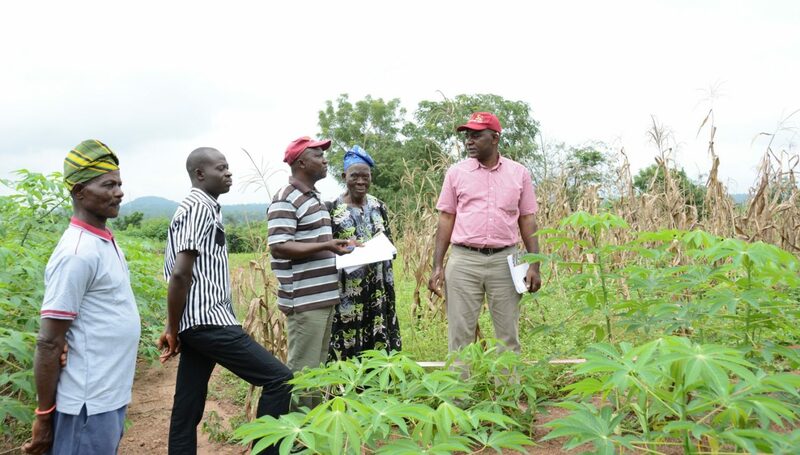 CWMP is researching a range of new weed control options for cassava to help improve livelihoods and increase food security for farmers across Nigeria.